We live in a world where our social values are increasingly mediated by algorithms. This opens both enormous opportunities and new types of risk. In order for any artificial intelligence system to operate successfully, it needs to earn the trust of its users. Saidot was established to help build that trust. In today’s societies, transparency can be seen as a vital ethical tool, and a critical means of evaluating the values embedded in technology. Saidot enables people and organizations to cooperate in developing human-centric AI by focusing on establishing trust and accountability in AI ecosystems. Here you can find out more about Saidot's international team in Espoo, Finland. We would love to hear from you, so please don't hesitate to get in touch with us. Active advocate of responsible and human-centric AI. 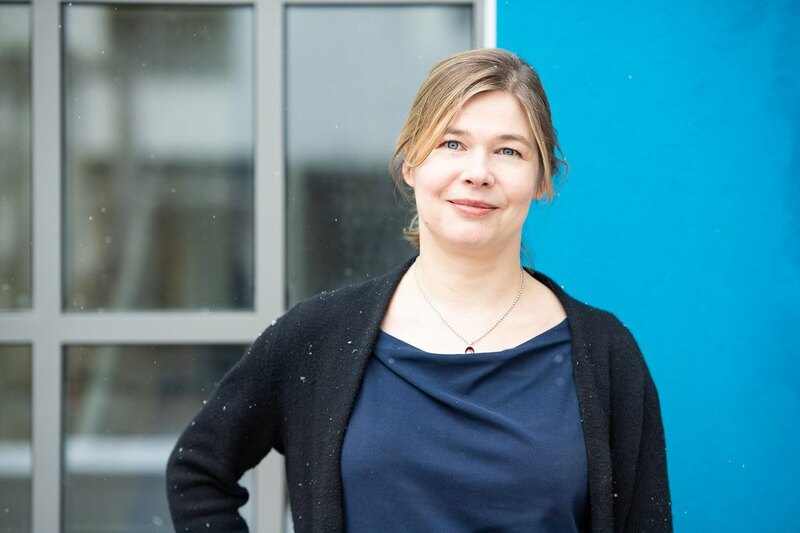 She has over 16 years of experience on driving data, analytics and AI use as well as privacy in large enterprises in financial services, telecommunications, high-tech and media industries. She’s the Chair of IEEE’s Ethics Certification Program for Autonomous & Intelligent Systems. 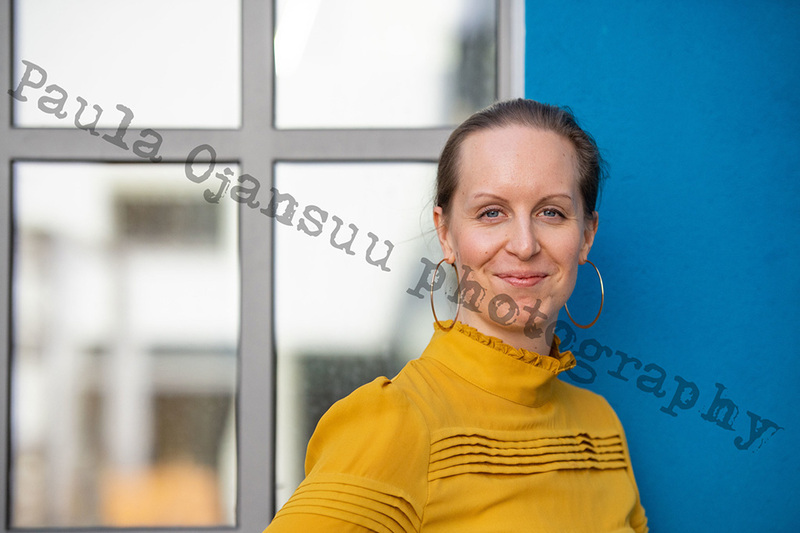 Minna is passionate about multidisciplinary nature of AI creation, human consequences of emergent technology and professional ethics of technology work. She has 20 years of experience from various design and management roles in digital industry. 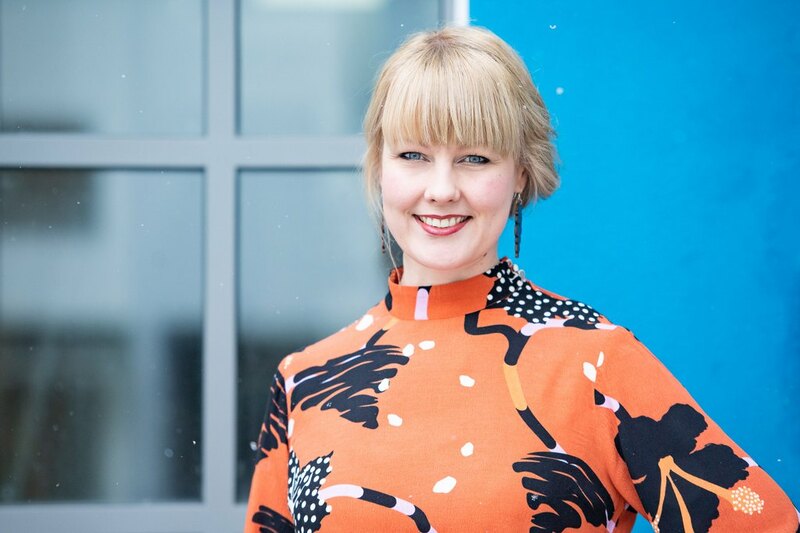 She is a key contributor in Finland’s Artificial Intelligence programme’s Ethics Challenge and member of transparency workgroup in IEEE’s Ethics Certification Program for Autonomous & Intelligent Systems. Radovan is passionate about being part of team that brings ideas of responsible and transparent AI to a product. 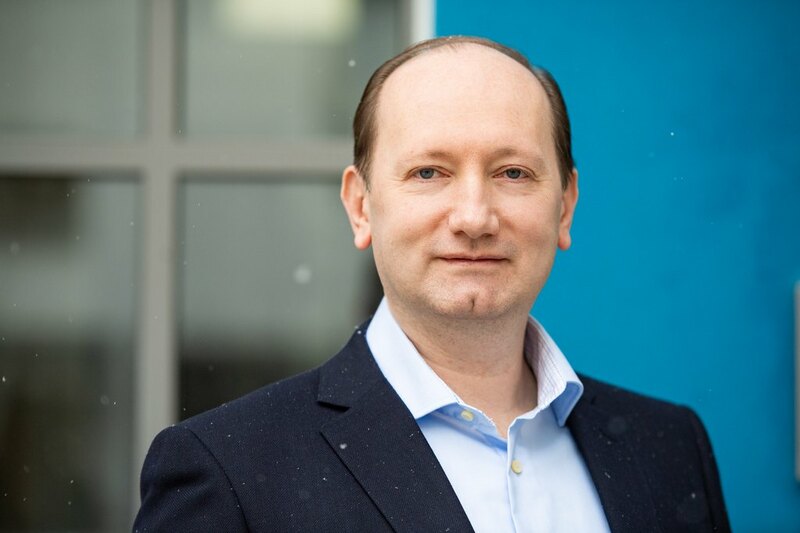 He has more than 14 years of experience from development and design of scalable IT systems in large telecommunications enterprise and more than 5 years of creating Internet of Things solutions in startup company. He has genuine interest in new technologies. Nishan is a cybersecurity strategist, published author and researcher with years of Law Enforcement and Strategic Public Sector experience. 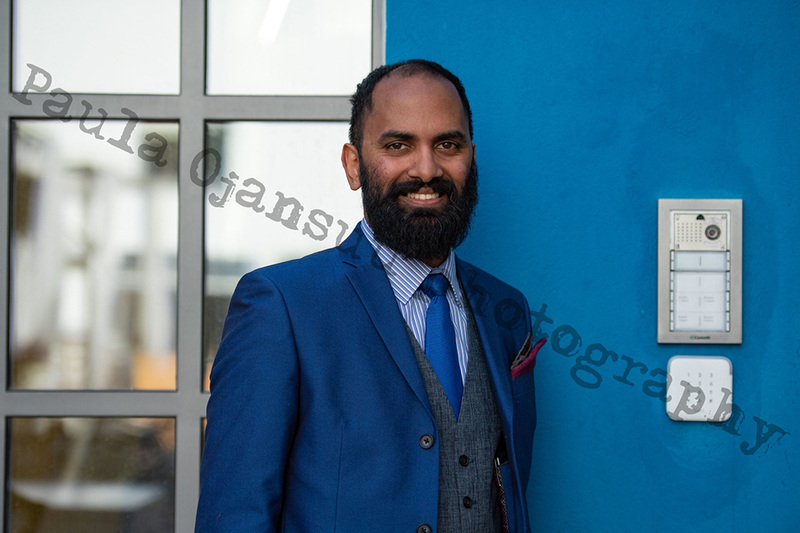 Nishan’s research interests include behavioural analytics, legislation relating to cyber-operations and cyber-warfare, ethical frameworks for mass and automated data surveillance and profiling, IoT, AI, and Data Use and Privacy. As Chief Research and Innovation Officer, he drives our research directive, to fill the knowledge gap in the sector through active research and collaborations, in order to evidentially validate Saidot’s innovative conceptual solutions. Tytti is a digital marketing and communications professional with curiosity for new innovations and challenges. Having spent 10 years abroad, she brings an international mindset with expertise in digital tools and multilingual communications. Tytti is eager to contribute to Saidot’s work in enabling AI transparency and the journey towards human-centric use of AI.